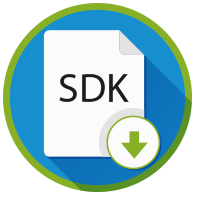 AppsFlyer's SDK provides app installation and event tracking functionality. We have developed an SDK that is highly robust (8+ billion SDK installations to date), secure, lightweight and very simple to embed. The AppsFlyer Windows SDK is compatible with all Universal Windows Platform (UWP) devices, including Windows mobile phones, Xbox, PC, HoloLens and Surface hub. To download the Universal Windows Platform App SDK click here. Copy the AppsFlyerLib.winmd into your project. 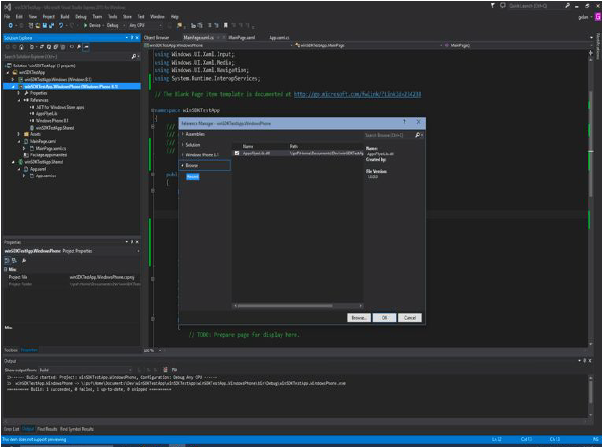 In Visual Studio, click Add Reference on the Universal Windows Platform project. Locate AppsFlyerLib.winmd and add it. AppsFlyer uses a Newtonsoft.json package. This is a standard library for parsing Json in Windows. 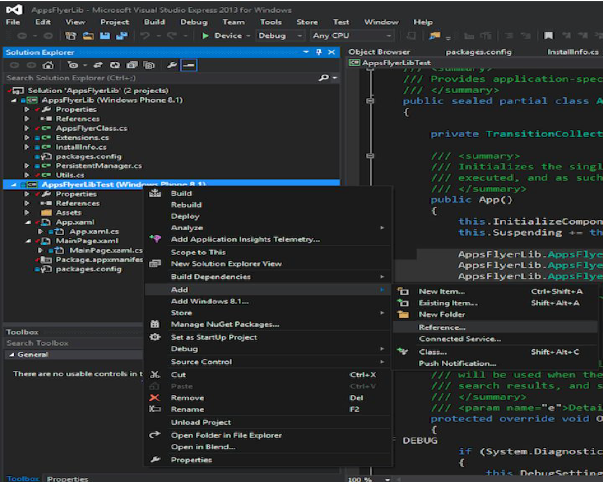 You can add this package using NuGet in Visual Studio. This solves the File Not Found exception in the DLL. In Visual Studio, right-click References and select NuGet Package Newtonsoft.json and add it. Add the following code into your App Launch method. You can track app launch asynchronously. This is useful in cases when the network is down or unresponsive. You can handle such cases in the Callback function that you pass to the TrackAppLaunchAsync method. eventValues is a dictionary of event parameters that comprise an event. You can find a list of recommended parameters here. Counting revenue as part of inapp events: Use InAppEventParameterName.REVENUE (“af_revenue”) constant parameter name to count revenue as part of an inappevent. You can populate it with any numeric value, positive or negative. You can track events asynchronously. This is useful in cases when the network is down or unresponsive. You can handle such cases in the Callback function that you pass to the TrackEventAsync method. For a complete list of AppsFlyer Rich InApp Events see here. You can set a global currency code using the API below, in addition to specific currency codes that can be used as part of each inapp event sent to AppsFlyer. USD is the default value. Please find acceptable ISO currency codes here. An AppsFlyer Unique ID is created for every new install of an app.